In the last quarter of 2017, 36 943 bonds were registered at the Deeds Office, totalling an amount of R38 819 406. Data from all the major banks reveal that the average bond amount granted during this period was around R1.051 million, which is down from the R1.11 million seen between July and September 2017. During the last quarter of the year, around 38 630 bonds were cancelled. Of the 52 011 homes purchased between October and December, 14.19% were first-time registrations with the remaining 85.81% repeat sales. Lightstone data revealed that the current national median price of a freehold home is R1.122 million, with the national median price of a sectional title unit hot on its heels at R1.018 million. Several aspects continue to impact freehold home price growth such as weak economic growth, political uncertainity and poor consumer confidence. 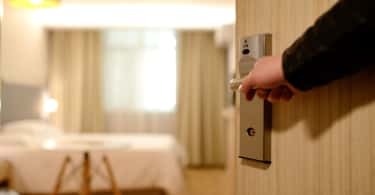 On the other hand, sectional title unit prices have been stimulated by the high demand for these types of properties due to their security benefits and lower maintenance costs. During 2017, 124 243 freehold properties and 63875 sectional title homes have been sold countrywide. Although the lower interest rates have helped to support the demand for residential property in South Africa, much of the benefit of the lower rates has been diminished by the increasing financial pressure on households, which has negatively impacted consumer confidence. The rising cost of living has made it difficult for many to get their foot on the first rung of the property ladder. Persistent low economic growth and rising household expenses are weighing down the demand for mortgages. 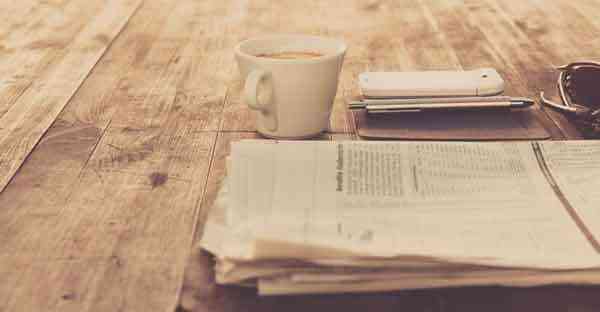 The result of the muted demand for mortgages and property is subdued house price growth. Although house price growth is marginal, financial data suggests that the market has already seen the bottom and prices are set to continue to go up. A pattern that is likely to remain stable, homes priced at R400 000 and below continue to make up the largest percentage of properties sold each quarter. 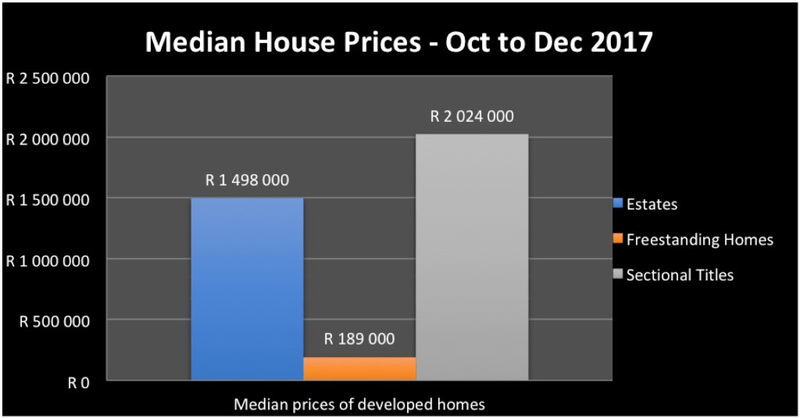 Taking into consideration all properties sold, both land only and fully developed homes, 36% of homes sold in the country from the start of October to the end of the year fall within this price range. 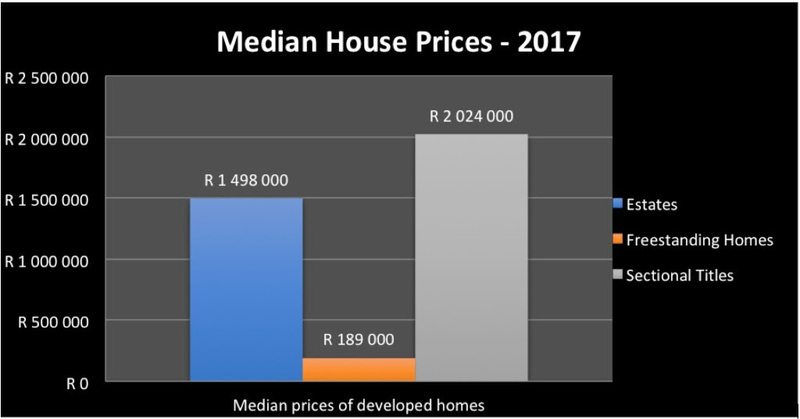 Looking at the other pricing brackets, again taking into account all types of properties, 23.2% of homes sold within the last quarter were priced between R400 000 and R800 000, while those priced between R800 000 and R1.5 million made up 22.2% of the country’s property sales during the same period. Homes priced from R1.5 million to R3 million represented a 14% share of the market, while properties priced over R3 million, accounted for just 4.7%.